Home » Blog » News » Your’re Invited to our Oticon Special Event April 23-27! FREE listening demonstration of Oticon Opn™ hearing device. 45-DAY RISK-FREE TRIAL so you can experience Oticon Opn™ at work, at home and at play. 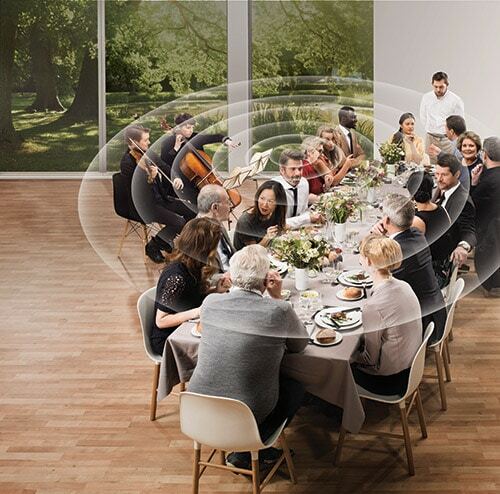 Experience all-around better hearing at our five-day special event. Call (415) 362-2901 today to schedule your appointment. Appointments are limited. If you’re unable to attend our special event, please call to schedule a time at your convenience.